The Best Books of 2018: Mystery! 10 Dark Tide Rising by Anne Perry (Ballantine) – The first book on the list is a perfect case-in-point: this is the 24th entry in Perry's Victorian mysteries starring Commander William Monk of the Thames River Police. It's a tense and fast-paced ransom drama, written with a lean speed that feels far more pointed than usual for this series. 9 An Act of Villainy by Ashley Weaver (Minotaur) – This fifth Amory Ames adventure is set in the theater world of prewar London and highlights Weaver's light touch with plotting and refreshingly adult insights into the complications of marriage. It's always a good sign when an ongoing mystery series scarcely requires a murder to keep you reading, and that's certainly the case here. 8 The Woman in the Water by Charles Finch (Minotaur) – Although this is the eleventh installment in the author's Charles Lenox mysteries, it also functions as the first: it's a prequel to Finch's witty and elegant Victorian series, “introducing” some of his recurring characters in Charles Lenox's first case as a detective. 7 Greeks Bearing Gifts by Philip Kerr (Putnam) – This darkly atmospheric Bernie Gunther novel opens in postwar Germany, where Kerr's glum hero is living under a fake name when he's enlisted in a case that soon has him hunting a killer in Greece alongside a former SS officer. The book arrived in the same publishing season that received the sad news of Kerr's death, but the novel itself – the 13th in a series – reads with completely undimmed complex intensity. 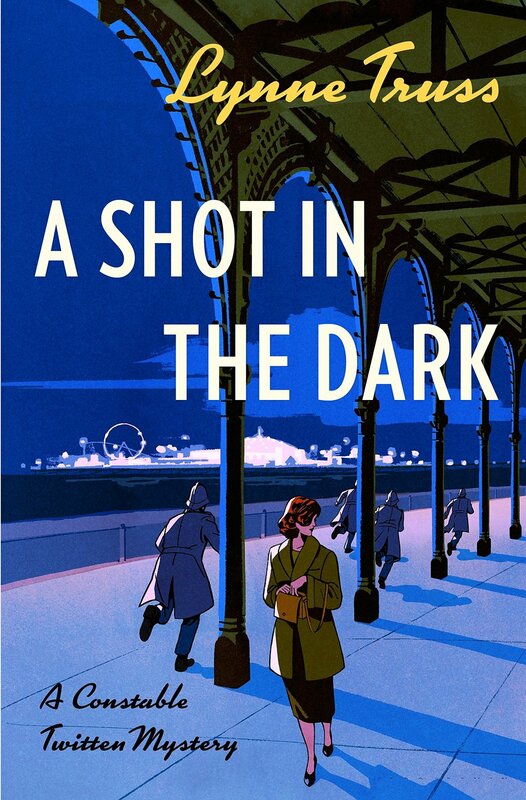 6 A Shot in the Dark by Lynne Truss (Bloomsbury) – This sparkling murder mystery set in 1957 Brighton is murder-novel debut by Lynne Truss, the grammar maven famous for Eats, Shoots and Leaves, and it's entirely winning from the first page, a finely-balanced combination of clashing personalities and cutting humor. 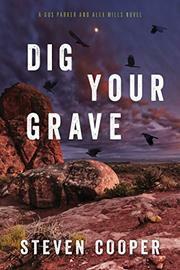 5 Dig Your Grave by Steven Cooper (Seventh Street) – This is only the second novel starring Detective Alex Mills and his friend – and reluctantly consulting psychic – Gus Parker, but the series is so well done that it already feels deep-rooted. The plot gimmick here – fresh murder victims turning up in Phoenix cemeteries – is a fantastic hook and flows naturally into a very satisfying outing. 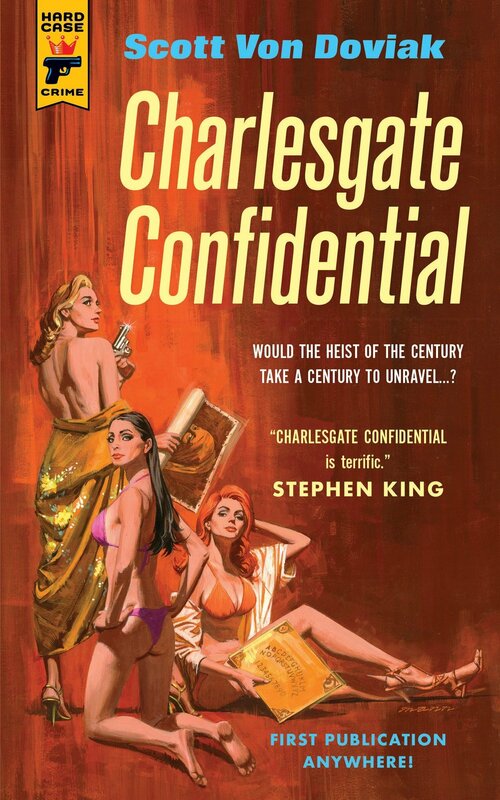 4 Charlesgate Confidential by Scott von Doviak (Hard Case Crime) – This fantastic book, the only debut on the list this year, takes the outline and many of the details from the infamous unsolved 1990 art theft at Boston's Gardner Museum and shifts the whole thing back in time to the 1940s. Scott von Doviak then advances the crimes and the sleuthing forward through decades of Boston history, handling everything with an amount of skill and panache that raises hope for a long and active writing career. 3 My Hundred Days of War by Darrell Duthie (Esdorn Editions) – This second adventure of WWI Canadian intelligence officer Malcolm McPhail is a richly textured and atmospheric, set in Amiens in August of 1918 and pitting the outspoken McPhail against not only a lurking coterie of stop-at-nothing thieves but also his own colleagues. Duthie has created a wonderfully convincing central hero, and he shades and deepens McPhail expertly in this new book. 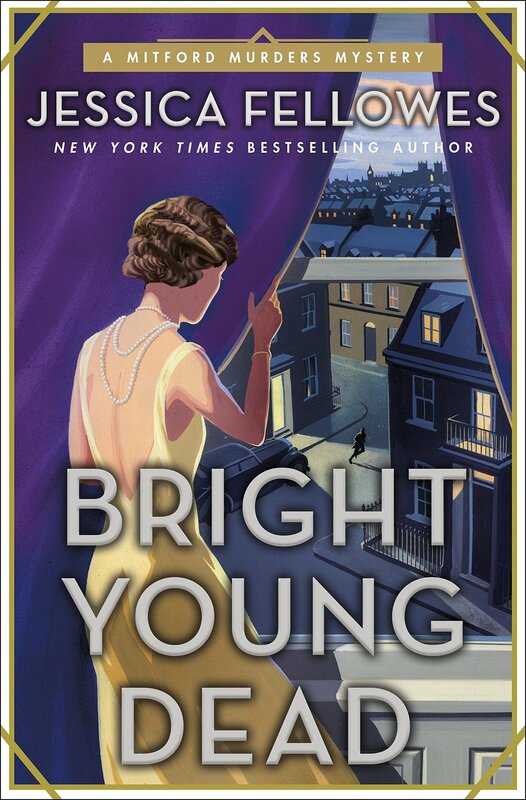 2 Bright Young Dead by Jessica Fellowes (Minotaur) – This delightful novel is the second in a murder mystery series that absolutely shouldn't work: crime-solving dramas set in the 1920s and starring the legendary Mitford Sisters … not as side-characters, but as sleuths. This is approximately as believable as casting Kingsley Amis as an action-hero, but somehow Jessica Fellowes makes it work. Like its predecessor, Bright Young Dead is a pure treat. The Best Books of 2018: Romance!